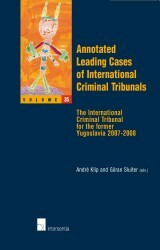 juni 1999 | 720 blz. 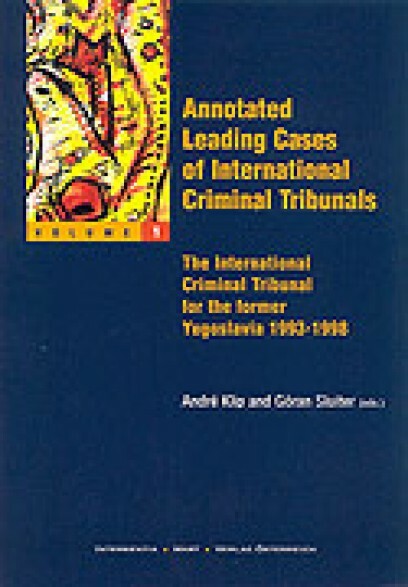 This is the first annotated selection of decisions, orders and judgements of the International Criminal Tribunal for the former Yugoslavia. 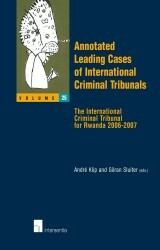 It includes the leading cases of the first five years of existence of the International Tribunal. 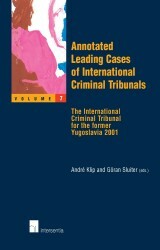 Notes to the decisions have been written by a group of well-known scholars in the field of international criminal law. 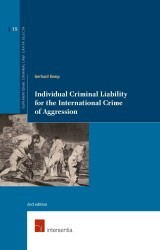 All decisions have integrally been reprinted in the book. 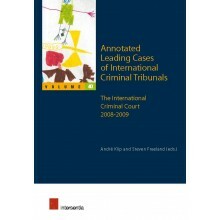 The volume will therefore be very helpful to students, legal practitioners, judges and prosecutors who are confronted with the various aspects of the law of the Tribunal.